Bikram Yoga, also known as the original hot yoga, is a unique sequence of 26 postures and 2 breathing exercises practiced in a heated room of 38 degrees Celsius with 40% Humidity for 90 minutes, suitable for all ages and all levels of ability. The heat is used to allow a deeper safer stretch, prevent injury and flush out all the unwanted toxins. This therapeutic hatha yoga was developed by Bikram Choudhury to promote optimum health and maximum function of the body. It's systematically designed to work every muscle, tendon, ligament, joint, internal organ and gland in a specific order, while moving fresh oxygenated blood to 100% of the body. These postures produce a highly efficient cardiovascular workout, stimulating the endocrine, nervous, and reproductive systems, flushing out the lymphatic system and strengthening the immune system, returning the body to a healthy balanced state. A regular practice improves your strength, flexibility and balance, builds concentration, determination and patience, prevents illness and injury, limits the effect of aging, promotes weight loss, stress relief, mental clarity and an overall sense of well-being. Be prepared to work hard, sweat and surprise yourself! Yogiraj Bikram Choudhury is the founder of the worldwide Yoga College of India™. Born in Calcutta in 1946, Bikram began Yoga at the age of four with India's most-renowned physical culturist at that time, Bishnu Ghosh, the younger brother of Paramahansa Yogananda (Author of the most popular book on Yoga, The Autobiography of a Yogi, and founder of the Self-Realization Fellowship in Los Angeles). Bikram practiced Yoga at least four to six hours every day at Ghosh's College of Physical Education in Calcutta. At the age of thirteen, he won the National India Yoga Championship. He was undefeated for the following three years and retired as the undisputed All-India National Yoga Champion. At seventeen, an injury to his knee during a weight-lifting accident brought the prediction from leading European doctors that he would never walk again. Not accepting their pronouncement, he had himself carried back to Bishnu Ghosh's school, for he knew that if anyone could help to heal his knee, it was his teacher. Six months later, his knee had totally recovered. Ghosh was a celebrated physical culturist and the first to scientifically document Yoga's ability to cure chronic physical ailments and heal the body. 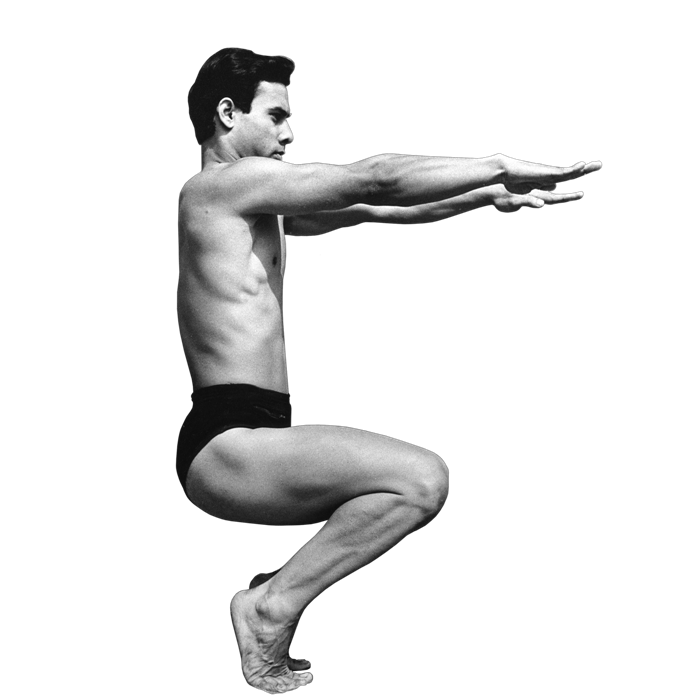 Bikram later on devised the 26 postures sequence, which work irrespective of age groups. These 26 postures series has a profound healing power on your body and mind. He founded Bikram's Yoga College of India. Bikram has shown the light of healthy life to millions of people around the world.